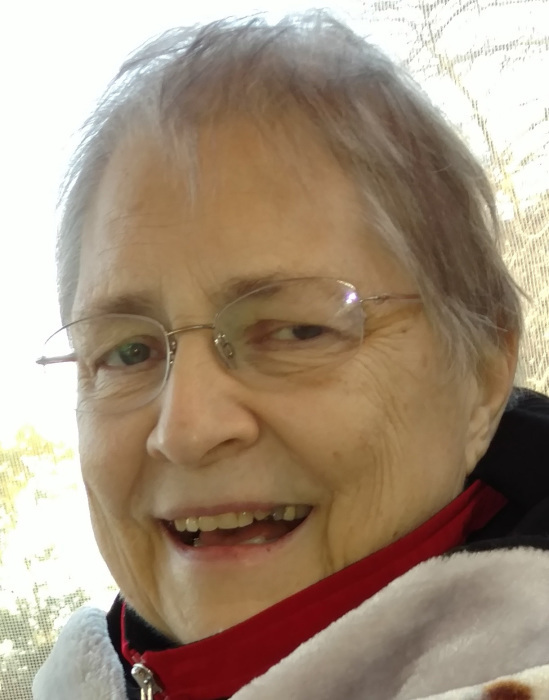 Susan Mattson, 71, of Trent passed away on Friday, August 10, 2018 at the Riverview Manor in Flandreau. Her funeral service will be held on Wednesday, August 15, 2018 at 1:00 p.m. in the Trent Baptist Church. Visitation will begin at 1:00 p.m. on Tuesday at Kahler Funeral Home, Dell Rapids. The family will be present from 5:00 to 7:00 p.m. with a Prayer Service at 7:00 p.m.
Susan LaCombe was born on February 14, 1947 at Minneapolis, MN, the daughter of David and Louise (Bayliss) LaCombe. She grew up in Minneapolis and graduated in 1965 from West High School. She married James Mattson on May 6, 1967 in Minneapolis. The couple lived in many different locations and ended up living in Hamel, MN before finally moving to Sherman, SD. While in Sherman, the couple divorced. She then moved to Trent. She worked at the EROS Data Center near Garretson for 33 years. Susan retired on December 31, 2012. Susan was a member of Trent Baptist Church and Trent Study Club. She also served as the secretary of the Trent American Baptist Women. She enjoyed many trips to Camp Judson in the Black Hills. She is preceded in death by her parents and her brother David. She is survived by her children, Brian (Jane) Mattson of Sioux Falls and Jannelle (David) Jacobs of Trent; her 5 grandchildren and 6 great-grandchildren; her sisters, Marie Ziebarth of Flandreau and Marilynn Steiner of Minnetonka, MN; and her sister-in-law, Connye LaCombe of St. Paul, MN.